If you have been to Los Cabos before, and even if you have never been to Cabo San Lucas, you may have heard about Medano Beach. This two-mile stretch of golden sands and sweeping vistas constitutes the most popular beach in Los Cabos, and over the years it has provided countless visitors with huge amounts of enjoyment and priceless memories. Whether you want to dine by the sea as the sun goes down, splash in the waves or lounge in the sun you can be sure that you are doing it in a safe environment when you are on Cabo’s Medano Beach. If you are an Instagram lover then you’ll definitely be at home here; the beach culminates at the trio of Villa Group Timeshare resorts and is within sight of both Land’s End and the El Arco rock formation. This is a truly idyllic spot. On top of the awesome views you’ll find there are wonderful bars and stores. The beach is close to the downtown area, too, so if you wish to break up your beach time with some shopping and exploration you can do so in style. The beachside has its fair share of restaurants and bars, however, so if you wish to you can simply pop in and out of the sunshine to enjoy margaritas and a bite to eat when the mood takes you. 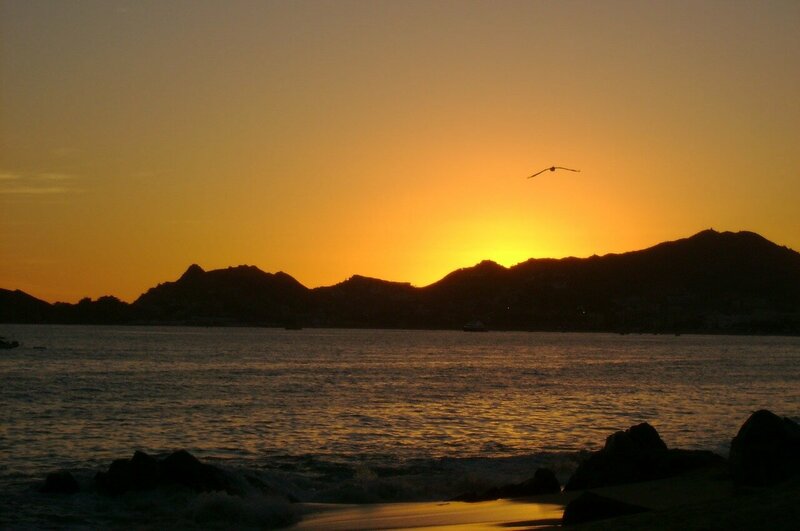 Medano beach is also renowned as being one of the safest places in Los Cabos to go for a swim. All things water related can be found here; you can swim in the warm waves, soak in the clear shallows, rent a SUP board and paddle around the bay, or even rent a kayak or two for a bit of light exercise. You could even get a group together and brave a ride on a banana boat. No matter how you decide to spend your days on Medano Beach you must be sure to enjoy the aqua waters and really take in everything around you. This is a truly unique place which exudes beauty and luxury at every turn.